A single high dose of the hallucinogen psilocybin, the active ingredient in “magic mushrooms,” was enough to bring about a measureable and lasting personality change — “openness” — lasting at least a year in nearly 60 percent of the 51 participants in a new study, say Johns Hopkins researchers. Well, doh, didn’t Timothy Leary discover that in the 60s? Um, OK, controlled experiments…. By “openness,” they mean traits related to imagination, aesthetics, feelings, abstract ideas, and general broad-mindedness, the researchers said. Changes in these traits, measured on a widely used and scientifically validated personality inventory, were larger in magnitude than changes typically observed in healthy adults over decades of life experiences, the scientists say. Don’t trust anyone over 30? Researchers in the field say that after the age of 30, personality doesn’t usually change significantly. “Normally, if anything, openness tends to decrease as people get older,” says study leader Roland R. Griffiths, a professor of psychiatry and behavioral sciences at the Johns Hopkins University School of Medicine. Oh, yeah! Where we saying? I forget. The research was approved by Johns Hopkins’ Institutional Review Board and funded in part by the National Institute on Drug Abuse. The study participants completed two to five eight-hour drug sessions, with consecutive sessions separated by at least three weeks. 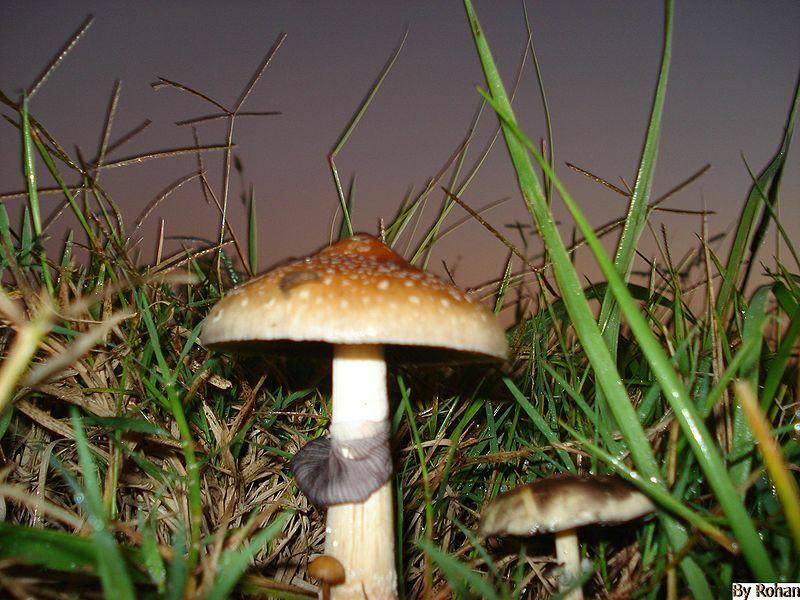 Participants were informed they would receive a “moderate or high dose” of psilocybin during one of their drug sessions, but neither they nor the session monitors knew when. During each session, participants were encouraged to lie down on a couch, use an eye mask to block external visual distraction, wear headphones through which music was played and focus their attention on their inner experiences. Personality was assessed at screening, one to two months after each drug session and approximately 14 months after the last drug session. Griffiths says he believes the personality changes found in this study are likely permanent since they were sustained for over a year by many. Nearly all of the participants in the new study considered themselves spiritually active (participating regularly in religious services, prayer or meditation). More than half had postgraduate degrees. OK, that sounds like a group that’s already imaginative and open to abstract ideas. Would have helped to include some close-minded types? Griffiths does admit that they “don’t know whether the findings can be generalized to the larger population,” though. Griffiths cautions that that some of the study participants reported strong fear or anxiety for a portion of their daylong psilocybin sessions, although none reported any lingering harmful effects. He cautions, however, that if hallucinogens are used in less well supervised settings, the possible fear or anxiety responses could lead to harmful behaviors.